As the Hydro-Brake Optimum® Flow Control is already installed in the chamber complete with preformed benching (preformed benching with standard units only), installation is cut to a fraction of the time compared to conventional methods. Inlet hole(s) are cored or formed prior to delivery and are made to suit exact site requirements. A range of outlet pipe sizes are also available to suit site requirements. 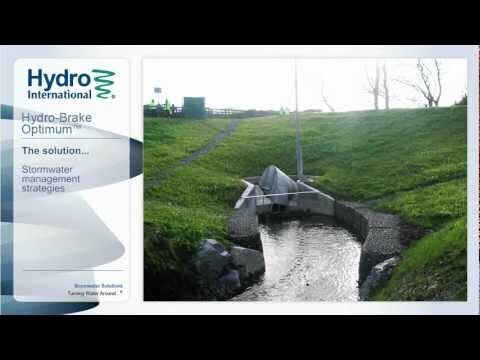 To find out more about Hydro-Brake Chambers, please call our Sales Team or fill out the enquiry form and we’ll get back to you within 24 hours.